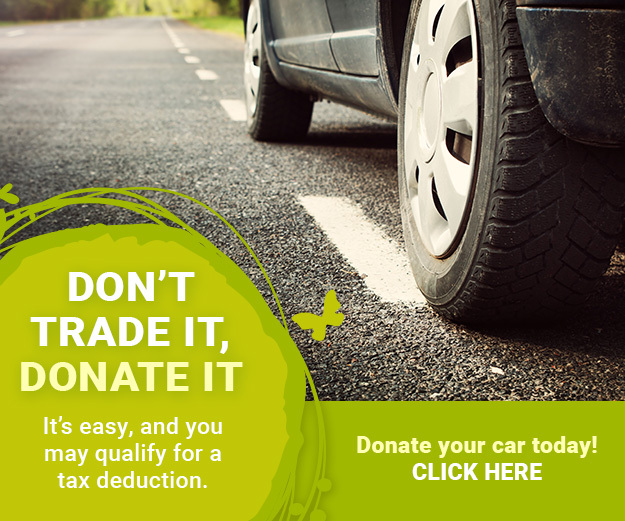 You can donate your old vehicle to benefit the ToolBank! Whether it’s a car, motorcycle, boat, four-wheeler or just about anything with an engine that moves, your junk could turn into our programs. Most donations qualify for an itemized tax receipt.